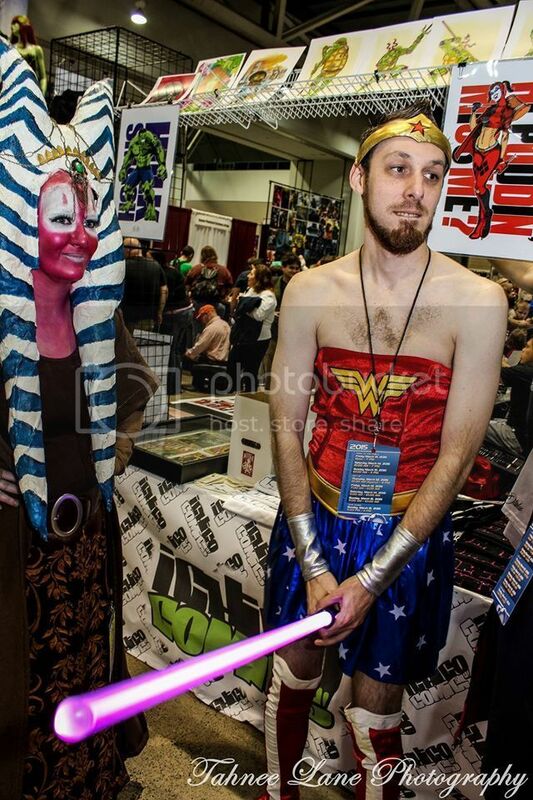 Comicon went great, though I should never be allowed out in public. Hooplah wrote: You going to planetcon in KC on the 13/14/15th? yup, we have a booth erry year. man, we need to upload more....guess we'll have to film a ton at Planet Comicon here in 2 weeks. but yea....the artistic process at work, enjoy. sadly I can't make it. but if you wanna stop by the Hi-Rez Studios booth and see if there's any codes for Smite skins, i'll have your babies. I approve, thank ye kind sir. eh why not, holiday me, good sir Wolsk. these all rather entertain me. keep up the good work. that was a recent commission for a friends "Blood Bowl" team.